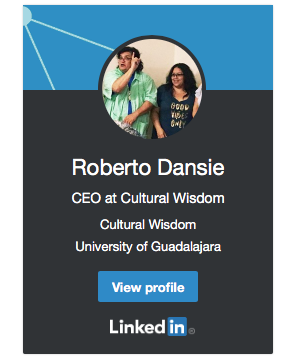 About Cultural Wisdom – Roberto Dansie, PhD Nationally Renowned Psychologist, Motivational Speaker, Toltec/Mayan Shaman, Author, Community Organizer, Cultural Wisdom Scholar, Rural Health, Migrant/Indian Health & Education Expert. As a Toltec Tribal member with a professional background as executive director of Rural, migrant, and Indian health organizations such as Pit River Health Services & Del Norte Clinics. 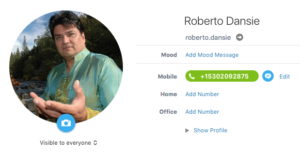 He has a unique perspective on delivering culturally appropriate care in rural areas, drawing on his experience to bridge the gap in culturally appropriate communication. The philosophy of Cultural Wisdom is that culture is an essential factor for personal and collective well being. 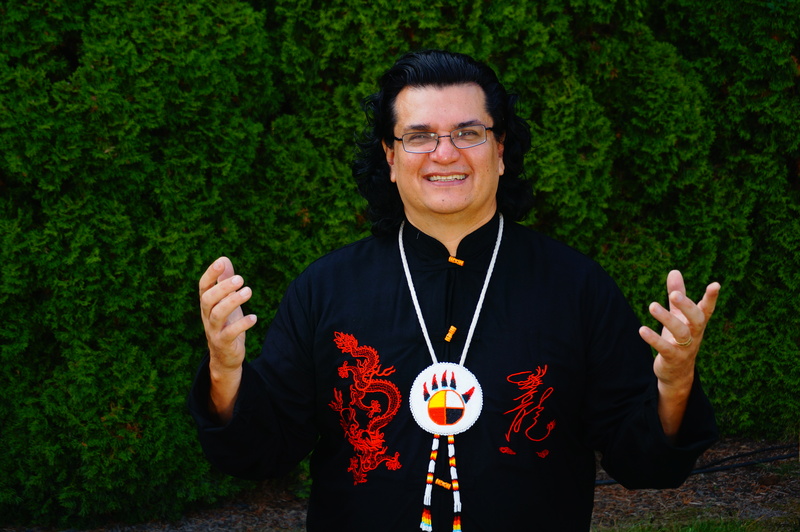 At Cultural Wisdom we celebrate life and honor our ancestors by keeping their stories alive. Tessa & Roberto met while providing health care via one of the first farm worker low cost clinic's in the central valley of California, Del Norte Clinics twenty five years ago. They both shared a passion to help the community and be of service. Now they are joined by their son Alexander Dansie in the continuation of their journey to build healthy, resilient communities. Irish American blogger, community organizer, grant writer, inter generational poverty, diversity and inclusion educator, mother of four. Tessa assists non-profit organizations in grant writing, capacity building and strategic planning. She directs all non profit and altruistic endeavors of Cultural Wisdom, which seeks to impact community health in the areas experiencing the greatest disparities in the U.S. One of those long term projects includes The Pine Ridge Reservation outreach in Chadron Nebraska with The Chadron Native American Center to create economic, spiritual, health and education services. This fall, she will be teaching a Sweetgrass, Sage & Cedar Business Development program to include culinary cultural arts, planting, harvesting, preparing sacred herbs/woods, preserving medicine foods such as choke cherries as a source of economic development and preservation of cultural traditions. Tessa has implemented Promotores De Salud programs (Promoters of Health Teams) to assist the community in accessing healthcare throughout the United States, particularly in the central valley of California. A recent graduate of Portland Community College Sylvania, of the Men of Color Leadership Program. Graduating also with an Associates of General Studies and an Associates of Science, Alexander deepened his awareness of how culture can affect an individual’s outlook on the world, whether it be professional, educational, or in everyday life. With the help of his mentor Dr. Clifford Meeks, he became a part of a community of mutually respectful and supportive men of color. This affirmed him in his identity, in his educational, cultural and physical community. The development, and struggles of marginalized students, most of them facing the inequity of poverty has enriched his life in ways he is still discovering. "I am deeply honored to have been a graduate of The Portland Community College Sylvania Men of Color Leadership Program." 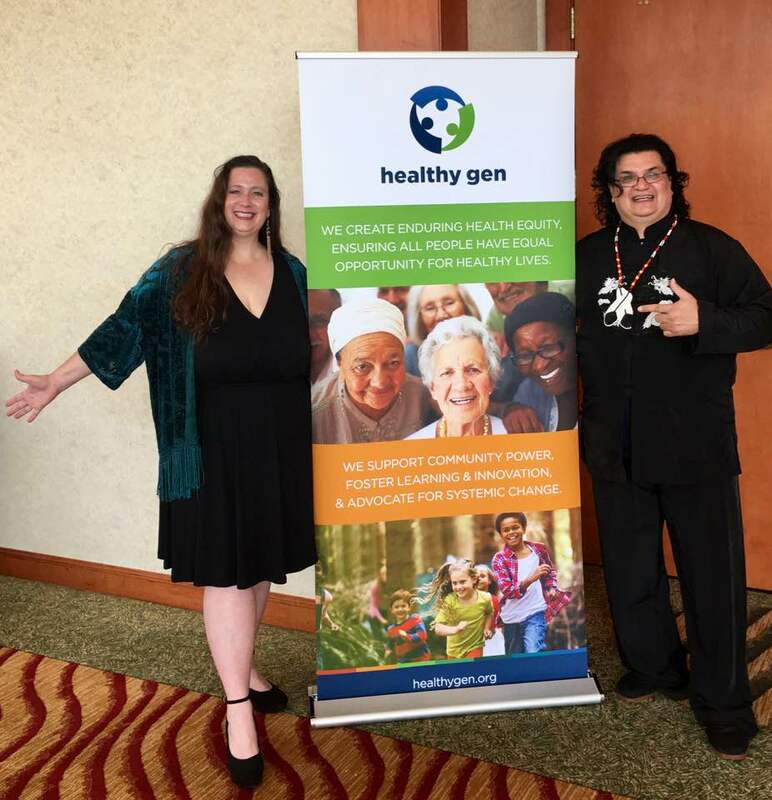 He is continuing his education towards a PhD in Community Health Work and is key to Cultural Wisdom's mission to promote resilient communities. He assists with grant writing that addresses health and education disparities for native and minority communities including The Pine Ridge Reservation through Chadron Native American Center. Alexander is a youth leadership peer speaker who is committed to creating a culture of kindness and inclusion. Request a quote or free consultation.